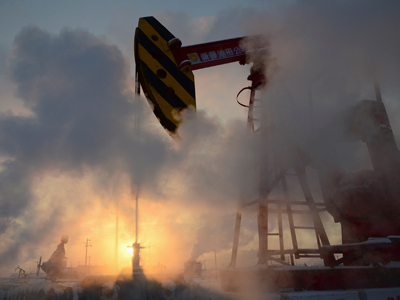 Russian state-owned oil producer Rosneft has agreed a supply deal with China National Petroleum Corporation, granting a discount of $1.5 per barrel, on the conditions that China pays its debt of $134 million. 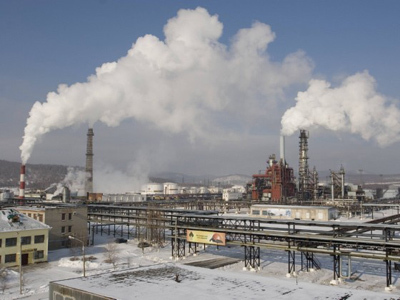 ­The deal resolved a pricing dispute between Rosneft and CNPC, which began in the spring of 2011. China was unhappy with the price it had to pay for the transportation of oil through the East Siberia – Pacific Ocean pipeline. Thus it underpaid $13 a tonne of crude, pressing for a $2.5 discount. Under the new 20 year deal Rosneft will supply China 15 million tones crude oil a year through a new eastern pipeline with a $1.5 discount. 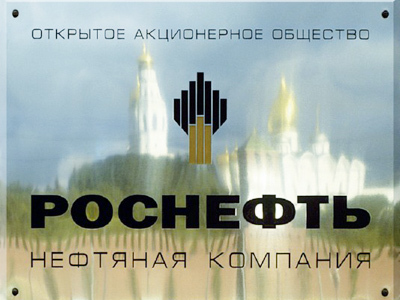 If the oil prices remain at the level of $100 per barrel, the sales of Rosneft would reach $130 billion, according to the company. Meanwhile experts say, the discount for China will cost the Russian oil producer about $3 billion. 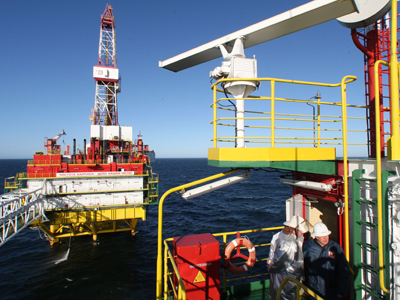 In 2009 Rosneft and the Trasneft oil pipeline company closed an oil-for-loans deal with CNPC in which Russian companies borrowed $25 billion from China in exchange for crude supplies. Also Trasneft has also approved the deal granting China a $1.5 discount. The company plans to get up to $54 billion under the 20 year contract with China. Recently Russian General Prosecutor has launched an investigation into the 2009 deal at the request of a Communist lawmaker, who claimed that the amended contract granting discount of $1.5 could have been done illegally. Currently Brent cost $120 per barrel, while Light reached $102 per barrel.